Aging populations, growing numbers of lifestyle-related diseases and the rising cost of healthcare all pose significant challenges. The Internet of Medical Things (IoMT, including wearable devices) and advanced analytics are set to transform healthcare, delivering better patient outcomes and improvements in operational efficiency. This opportunity is especially relevant within developed economies that are struggling to balance the pressures of aging populations and limited public funding. 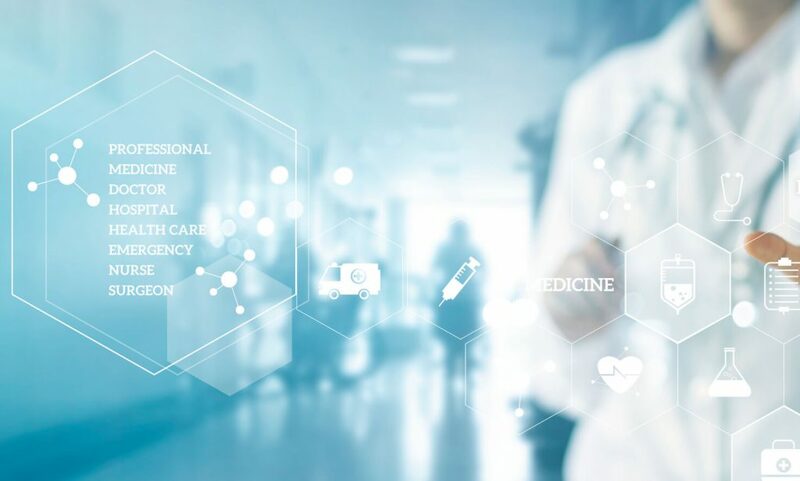 Hitachi’s Centre for Social Innovation works collaboratively with Hitachi Consulting and leading healthcare providers to deliver digital healthcare solutions. Smart Prevention – tackling diabetes; identifying people at risk, engaging patients and driving better lifestyles. Smart Emergency Medical Service; harnessing A.I. to improve triaging decisions at the point of emergency. Under the umbrella of Smart Hospitals, we have been working on a number of initiatives at every level of care – managing patient pathways from hospital admission, through to treatment, discharge, and reducing hospital readmissions. Improving infection control, avoiding in-hospital epidemics through early infection identification and effective intervention. Using IoMT to optimise hospital resources and assets – from making the best use of staff, right through to appointment scheduling.